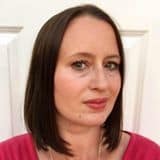 As you might have seen from my recent recipes for spicy bean stew and cumin, parsnip and apple soup, I am on a mission to increase my vegetable intake and make healthier choices. Halloumi is something I am rather addicted to, a cafe near my work sells amazing halloumi and flatbread salads which I love. 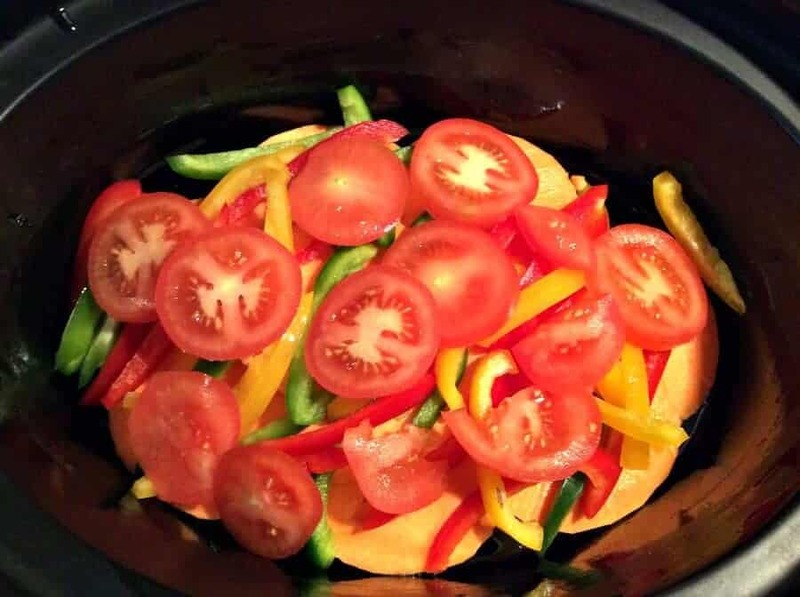 So I wanted to make a dish in my slow cooker including halloumi and plenty of vegetables. A slow cooker halloumi bake of some kind seemed to be in order. 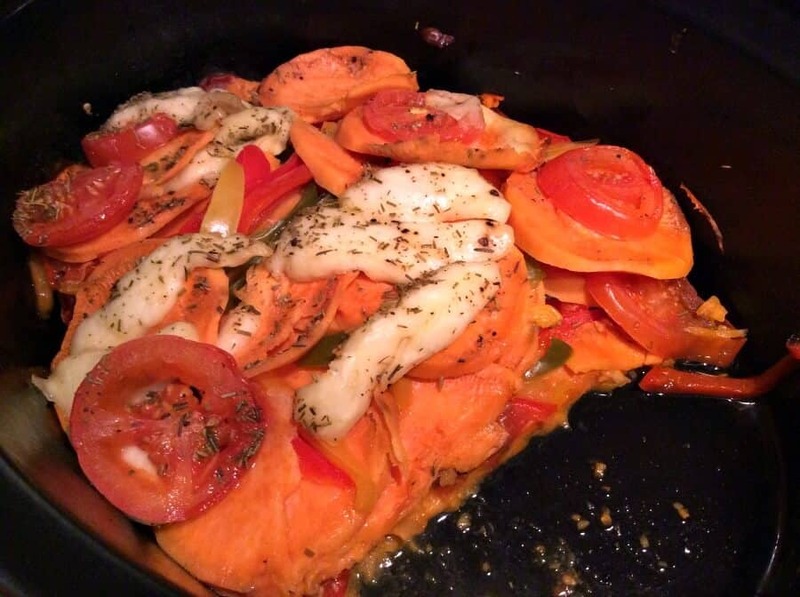 I decided to make a slow cooker halloumi and sweet potato bake with plenty of peppers and tomatoes. I haven’t made a vegetable bake in my slow cooker before, so this was a bit of an experiment. 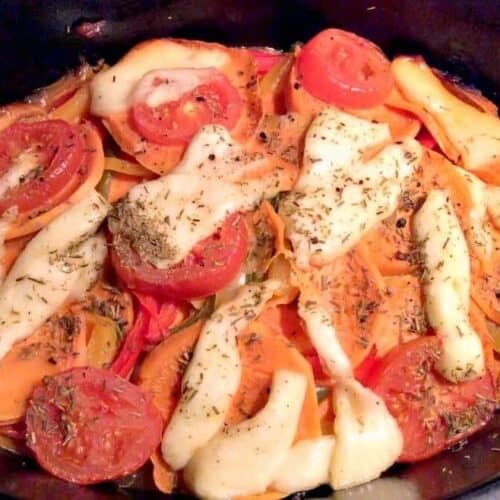 Layering up the vegetables in the slow cooker, I used the slices of sweet potato as if they were sheets of lasagne, great if you are cutting down on white carbs. On top of the layer of sweet potato goes a layer of the tomatoes and peppers, with halloumi in the centre. For the final layer of the slow cooker halloumi bake, the sweet potato layer is topped with sliced tomatoes, herbs and halloumi slices. It’s then as simple as letting it all bake through for that cheesy halloumi goodness! 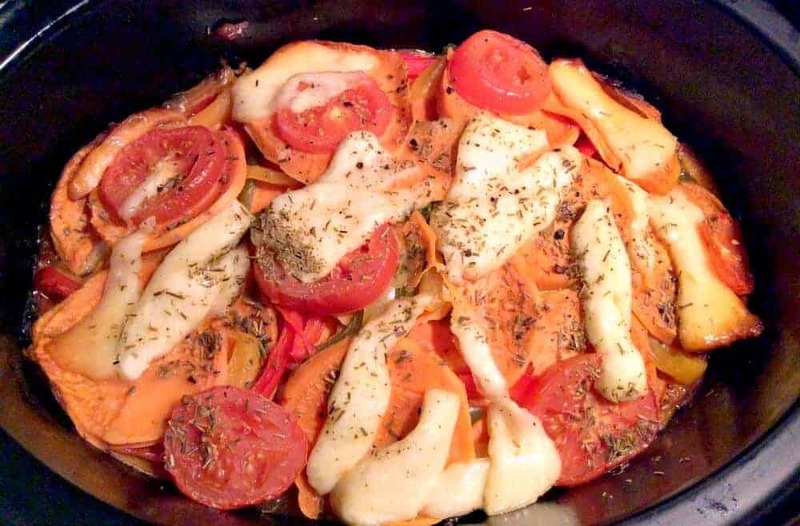 Once baked the sweet potato and vegetables are soft and fragrant from the herbs and the halloumi melts through. It’s a great vegetarian slow cooker option and also good if you are looking for a light meal. The halloumi bake is delicious served with salad as a light meal or supper, and any leftovers will be great for lunch, even cold. 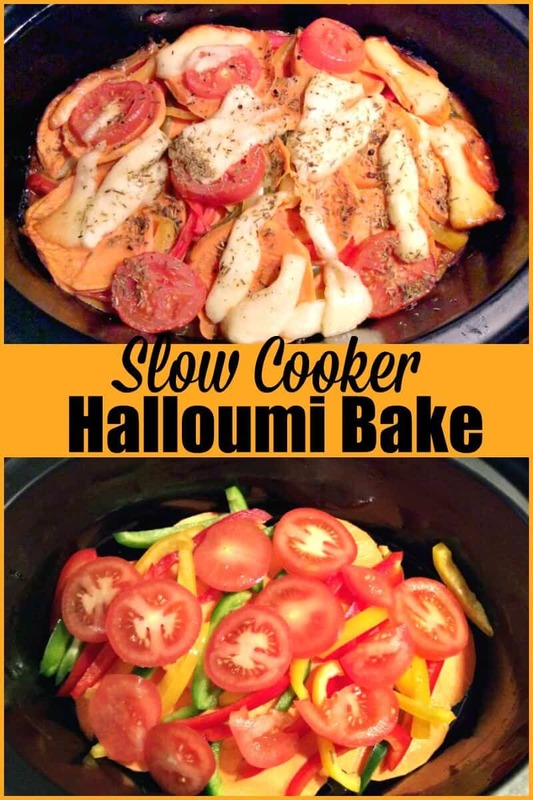 A vegetarian slow cooker option perfect for halloumi lovers! Oil the slow cooker pot to prevent sticking/burning. 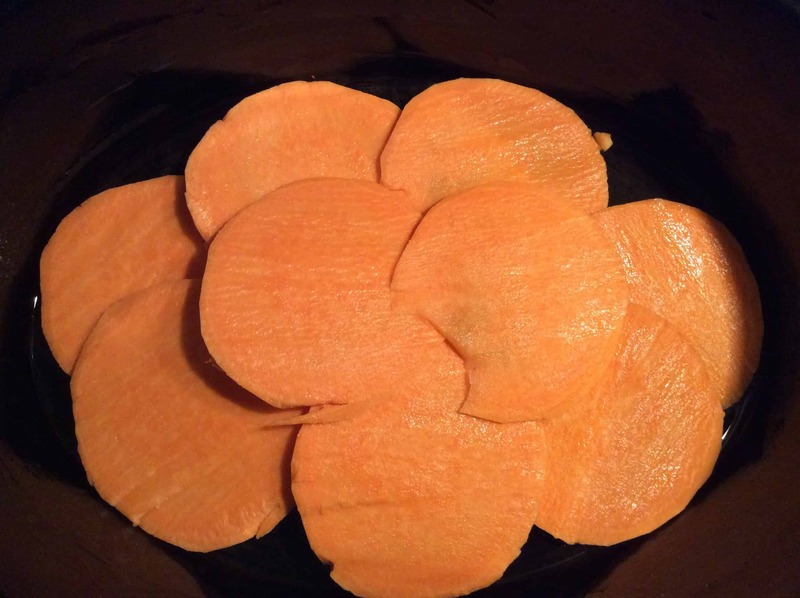 Place one layer of sliced sweet potato at the bottom. Top with sliced peppers, tomatoes and half the halloumi. Repeat the layer, without the cheese on this later (or if you use more cheese feel free to include it here!). Place more sweet potato slices on top and top with sliced tomato and halloumi. Season with salt and pepper to your taste, and sprinkle over a little dried rosemary. Check the sweet potato is tender all the way through (use a skewer or sharp knife to check). Pour or spoon out any excess liquid before serving (there may be a little below the layers). Slice through using a sharp knife and use a fish slice to serve. For something a bit naughtier to follow for dessert, how about slow cooker cream cheese brownies or a chocolate mint aero bubble cake. 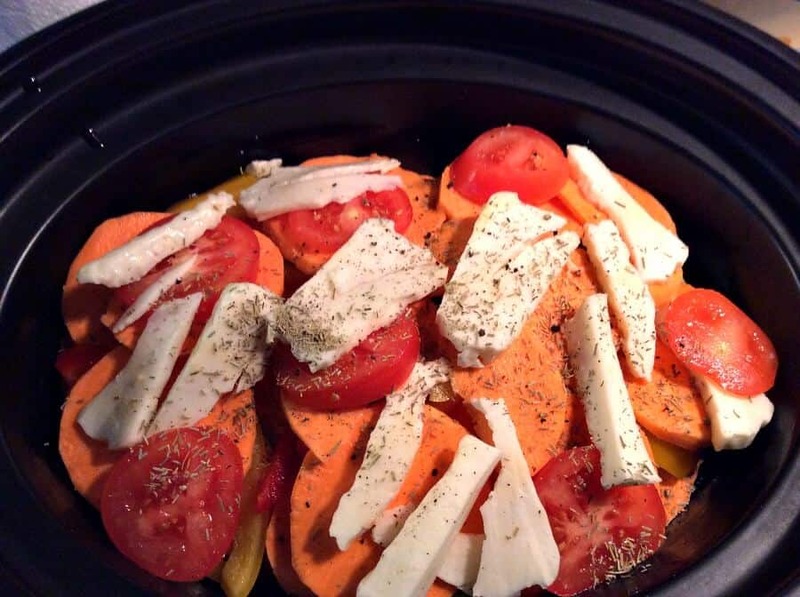 Check out my slow cooker recipes for loads more crockpot inspiration! Pin this slow cooker halloumi bake for later! Hi Julie, you could use courgette or any other vegetable you like really. Chunks of butternut squash might be nice too. Hope that helps. OMG! This looks good. I love sweet potatoes and haloumi, but never thought to try them together like this. Take it your bake worked then Lucy? You’re really pushing the boundaries on slow cooking. As a fellow halloumi addict, this sounds delicious. 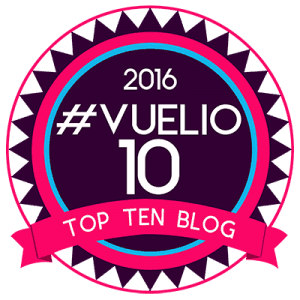 Thank you, wrote the post quickly and it did seem to work well! Halloumi in a slow cooker. Woman, you’re a genius. Yum, yum, yum. Sweet potato and halloumi are two of my favourite things but you know I’ve never tried them together before.